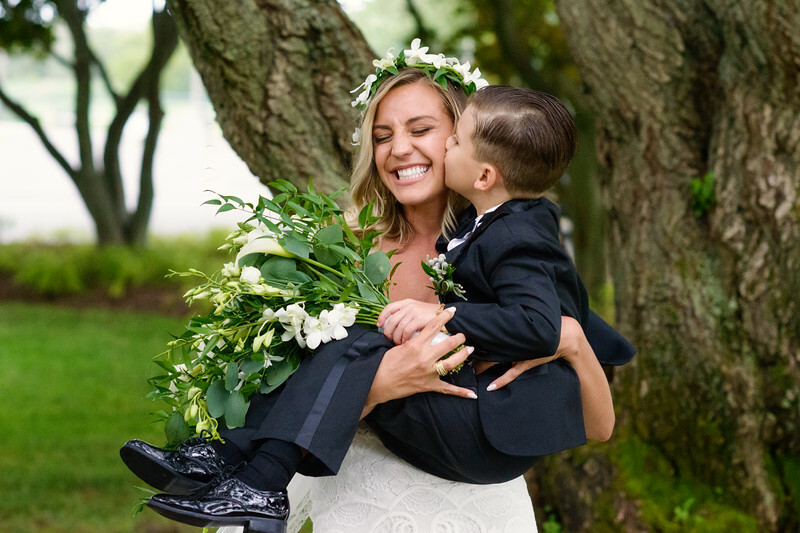 Welcome to Jean Boucher Photography in Port Jefferson, NY. We specialize in wedding photography, portraiture, and photographic storytelling for our clients. To learn more, contact us today.